Your feedback here may influence any future versions of this guide. Thank you for taking a few minutes to fill this out, I really appreciate it. Please add me to your email newsletter, which is refreshingly infrequent. This guide helped me create a service offering that helps clients understand how I can help them. 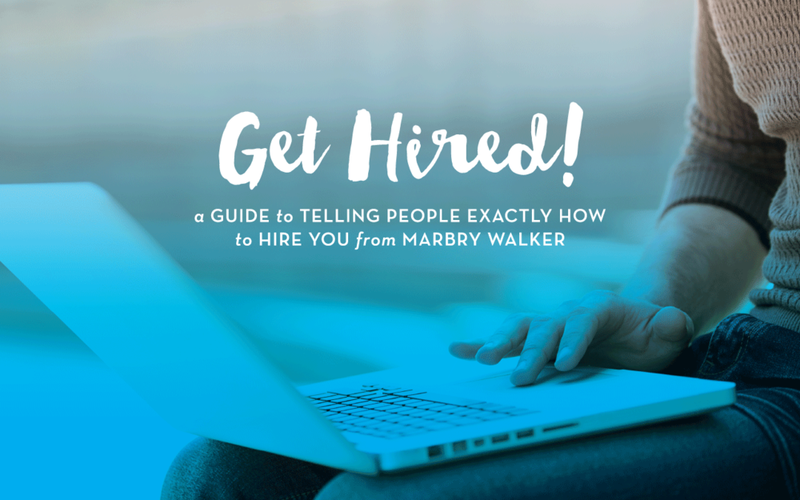 Thank you for taking the time to share your thoughts about Get Hired!